Kraft-Heinz merger: Warren Buffett involved. High-stakes Velveeta negotiations have concluded. Warren Buffett’s Berkshire Hathaway company is a major player in a just-announced merger between Heinz and Kraft that will result in one of the world’s largest food corporations. Berkshire Hathaway and Brazilian investment firm 3G Capital, which already owned Heinz together, will own 51 percent of the new company. Kraft shareholders will have 49 percent. 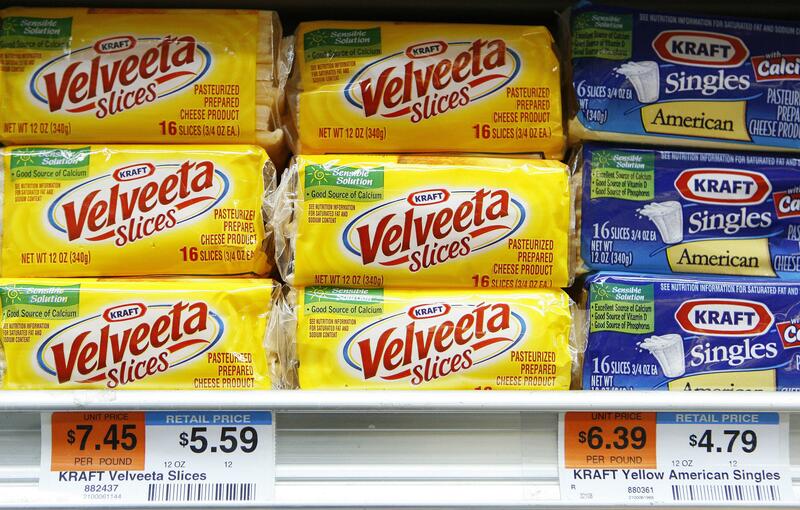 The Kraft deal is unlikely to face antitrust hurdles as there is little overlap in products, analysts said. Kraft’s products include cheese, processed meats, packaged meals and Maxwell House coffee, while Heinz makes ketchup, sauces and frozen foods. Lazard was Heinz’s financial adviser, while Cravath, Swaine & Moore and Kirkland and Ellis were its legal advisers. Centerview Partners LLC was Kraft’s financial adviser and Sullivan & Cromwell its legal adviser. So many lawyers in the ketchup and processed cheese game. You just cook the pasta, drain the pasta, pour the pasta back in the pot, stir in the cheese, and then put the lid on to let it melt. After a few minutes, stir it again. It’s really easy, and the pasta tastes a lot better than the stuff that comes in the Kraft instant packages. I like to eat it with pepper sprinkled on top and sometimes with applesauce mixed in. Shout-out to Warren Buffetts.